Beat the cream cheese until fluffy. Slowly mix in the sugar, peanut butter and melted butter. In a separate bowl, whip the heavy cream and vanilla until firm. Don’t over whip, or you’ll have butter. Fold 1/3 of the whipped cream into the peanut butter mixture. Fold this into the remaining whipped cream until it is totally blended. 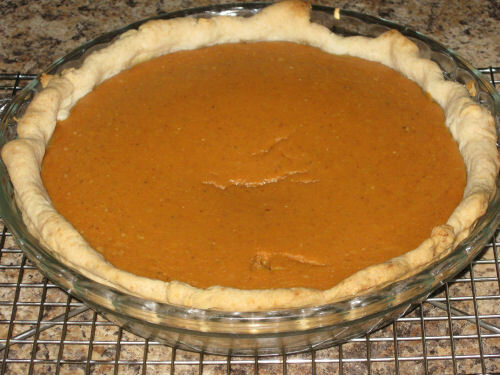 Fill the pie shell and smooth the top. Chill in the freezer for 20 minutes. 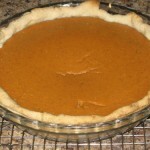 Preheat the oven to 350 degrees; Grease a 9-inch pie plate and set aside. In a medium bowl, combine the crumbs and melted butter and stir with a fork until blended. Press this mixture into the bottom and sides of the pie plate. Bake this for 10 minutes. Let it cool completely. Combine all the ingredients and melt them over low heat in a small saucepan, or nuke in the microwave. Cool only slightly. Spread on the cooled (by freezer) pie. Start at the center of the pie and work your way outward. Chill or freeze until ready to serve.